Eleven of the WAM 2015 trainees who graduated in early October are now employed, with most walking into jobs the week after graduation. All of the trainees did done internships as part of the program, with many being hired by those employers. The employers who recognized the graduates’ skills include Pan Pacific Food, True Value Hardware, Payless Supermarket, K&K Supermarket, and a Chinese takeout store in Laura. 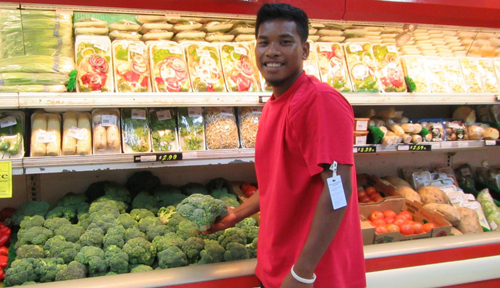 Four other trainees have applied to Job Corps and WAM is continuing to work with the remaining graduates to assist them in finding employment.